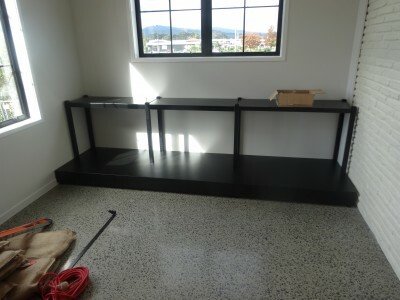 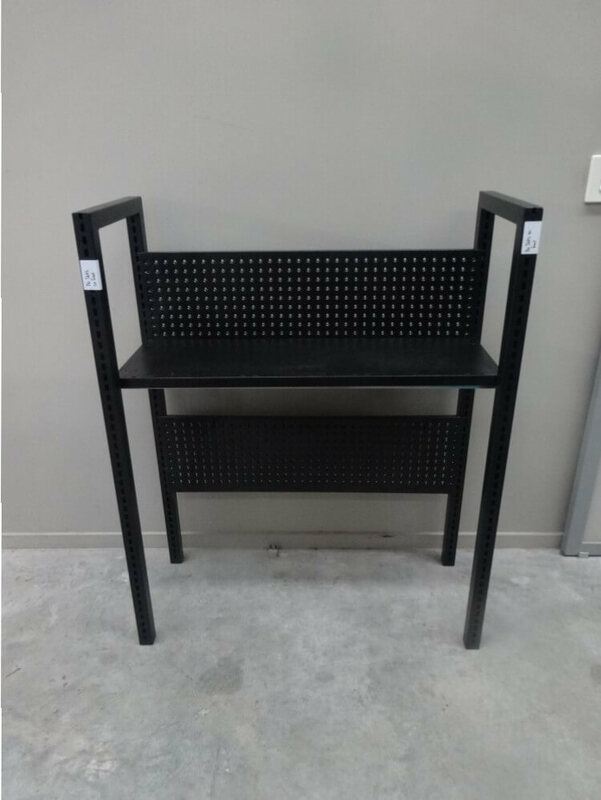 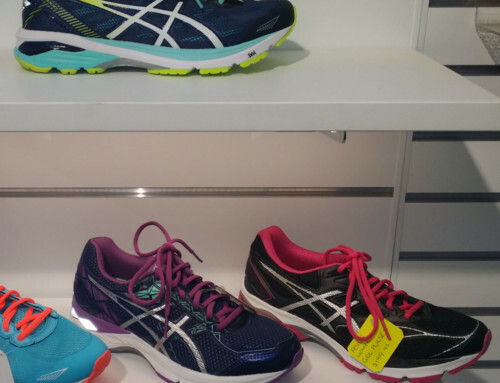 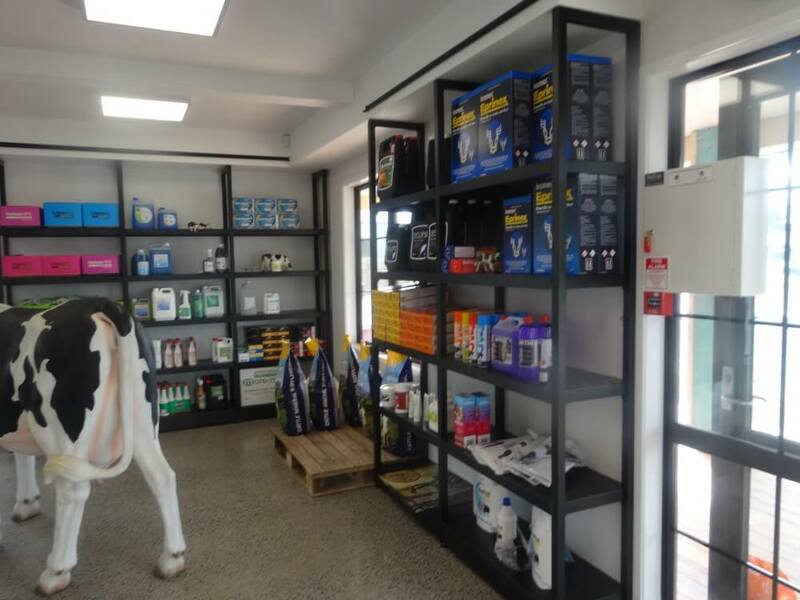 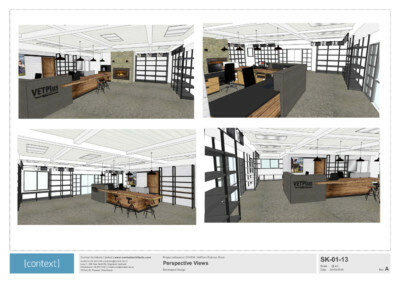 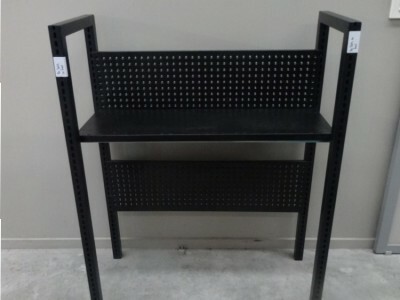 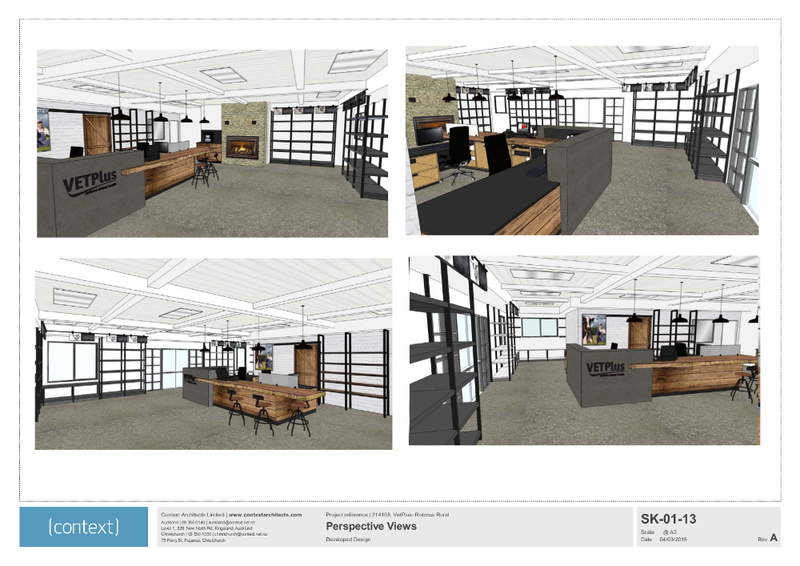 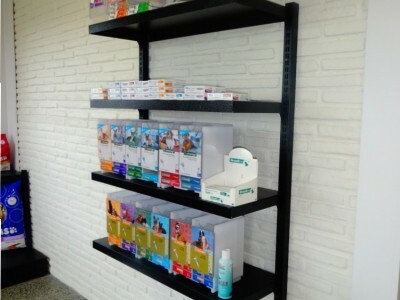 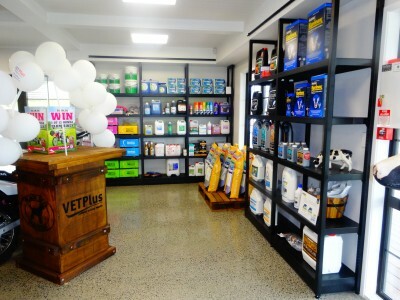 Shelving Shop Group provided a very smart custom-made solution for VETPlus. 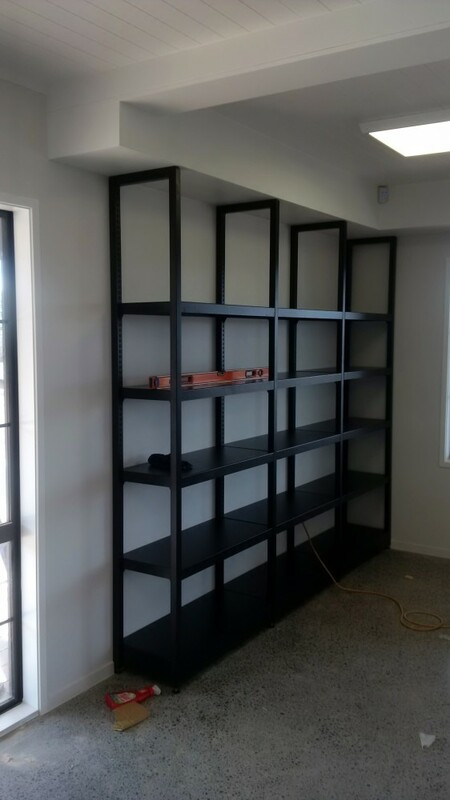 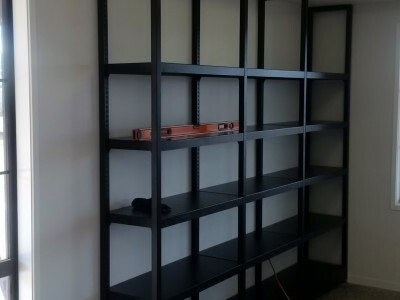 A complete shelving design, build & install package. 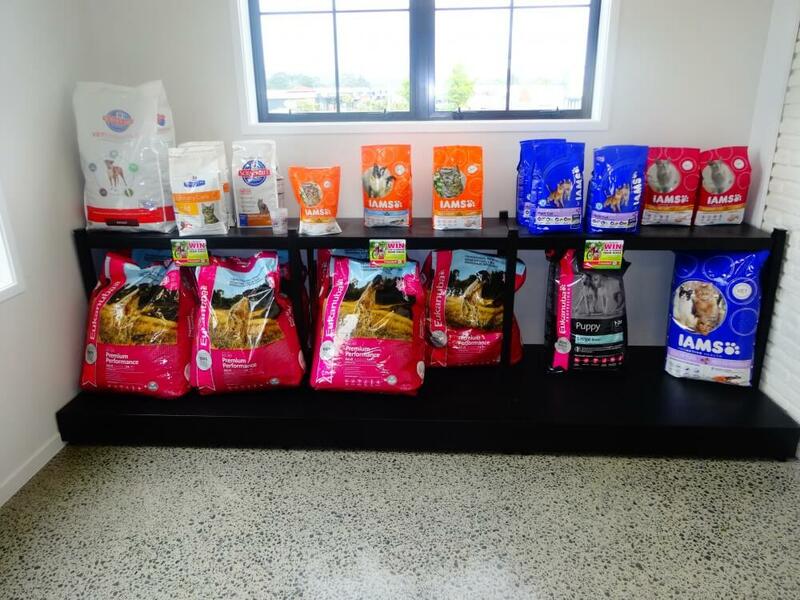 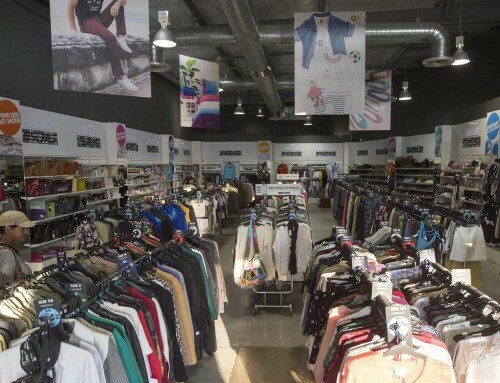 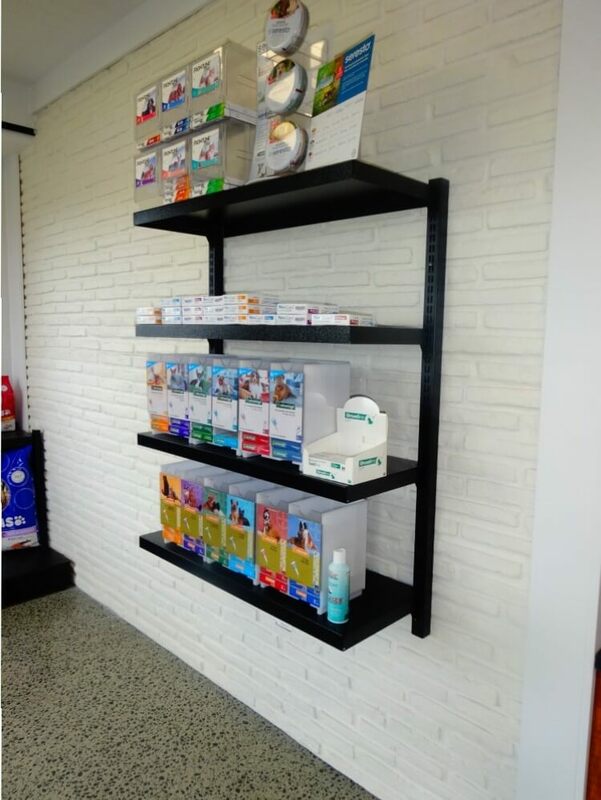 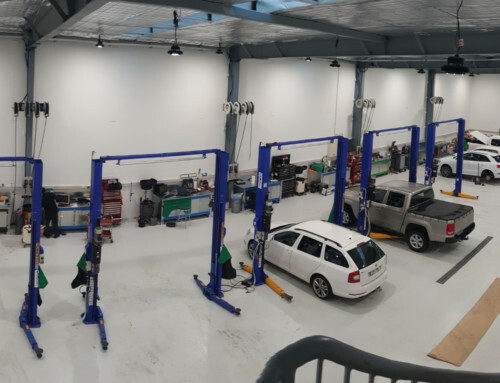 Shelving Shop Group helped VETPlus to lift their shop image to a more professional look by providing a turn-key solution. 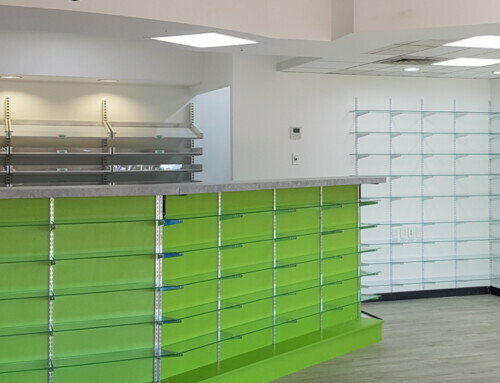 We completed the solution in 2 stages, to ensure that business would continue with minimal disruptions.